http://www.juliegeigle.comSometimes in life you come to a fork in the road and you say to yourself should I go left or should I go right? If you are faced with a fork in the road in your life today here are FOUR simple tips to help you make the best decision. Most of the nagging issues in our lives stem from our inbuilt resistance to certain people or circumstances. There is a simple dictum that the universe follows, “whatever we resist, persists.” It is like there is a conspiracy going on! Whatever we wish to avoid seems to bump into us again and again. As such it is not a conspiracy, but the simple consequence of a universal law in operation, the law of resistance. Adult Indigos struggle with polarizing emotions on how to conduct themselves during this revolution of change. Some days they may feel intense anger over the current injustice taking place. Other days, they may meditate and center, preferring to foster in change through positive intentions, prayer, or silence. The most probable scenario is they fluctuate between these two extremes depending on the day or hour! What is an Adult Indigo? For years now we have heard, from many of our most prodigious spiritual leaders, that fear and love cannot occupy the same space, for fear is not love and love casts out fear. Therefore, many of have spent those years trying desperately to rid themselves of fear, thinking that that act will somehow cleanse them to be the true spiritual beings that they are. Is It Time for Soul Healing? Is mankind on a path to annihilation and the destruction of earth? Or are we at a point in our development where we are in need of healing our connection to God and understanding ourselves as soul beings? Seeking New Boundaries - Is That Your No or Mine? So many of us seek to define new boundaries. It seems to happen all the time no matter how we define our world, or even our larger cosmic universe. When we get right down to the words we use in setting various boundaries, it can be very enlightening. Improved pain control is arguably one of the most significant advances of modern medicine. The modern use of anesthetics have allowed surgery to become a relatively simple procedure for mitigating illness and disease. If we want to stay fresh, youthful, and alive in this world,we can forsake some of our habits. Repetitive habits makes us feel comfortable, and eventually lull us to sleep. 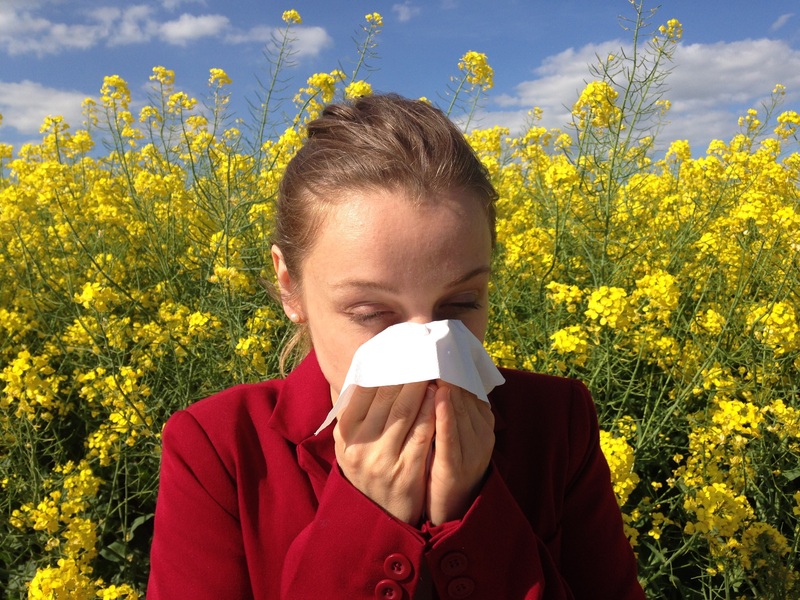 Allergies can disrupt your daily life simply because they typically make you feel bad. Itchy eyes, sneezing, a rash or numerous other allergy related symptoms make you feel sluggish and uncomfortable. Have you ever felt that way but just didn’t know what was going on with you? Here are four things that just might be the reason as to why your body is acting up. Well just in case you did not realize it.. ha ha.. life is different than it ever was before. The global year 2+0+1+7=10. 1+0=1. The number 1, in numerology, is the number of the "I am", the number of first, new beginnings and leadership. With the outcome of the election, we have all, no matter who you voted for, arrived in uncharted territory. This is not a political post, but let us just say we are all being forced to deal with change.